Looking Glass International confirmed a slew of sales in Asia. 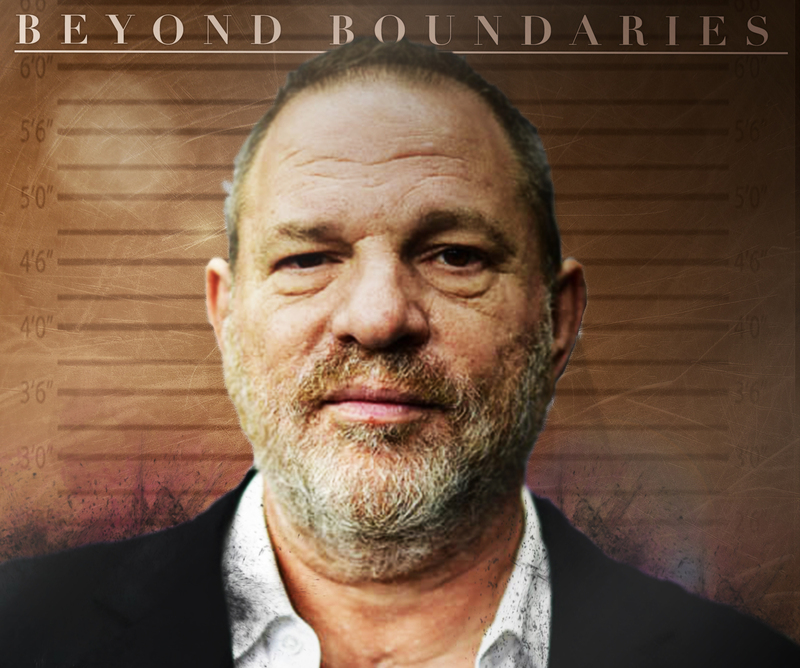 The Australia-based distribution company sold Beyond Boundaries: The Harvey Weinstein Scandal (pictured), Travelling Talkies, and 24th Street to NHK. Hong Kong-based PCCW acquired a package that includes Adele: Someone like You, Amy Winehouse: The Final Goodbye, and Silent Screams. AETN-18 India picked up Deep Time History, Digits, and An Engineered Dream. Cineplex Thailand acquired factual series The Netherlands from Above.